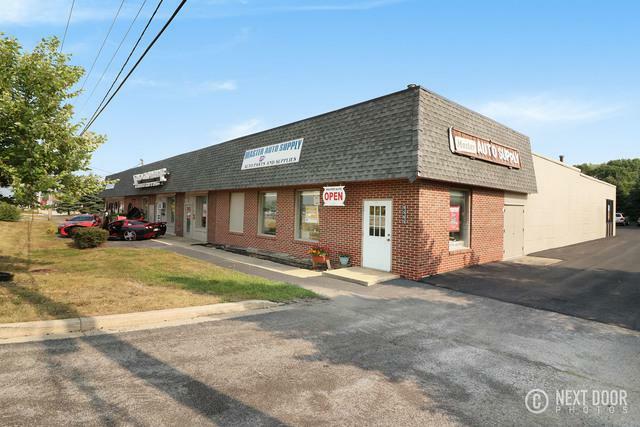 Wonderful Strip Center For Sale! Businesses not for sale, only the entire building. 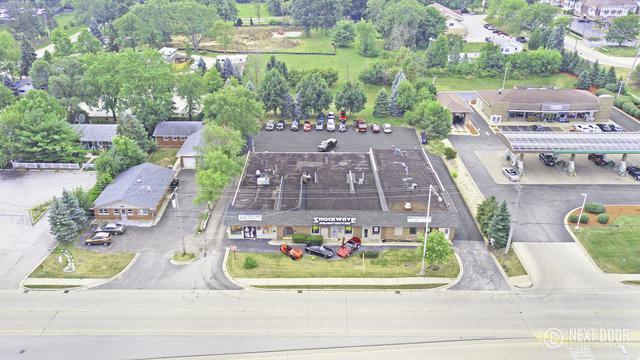 Retail development parcel with 100% occupancy. 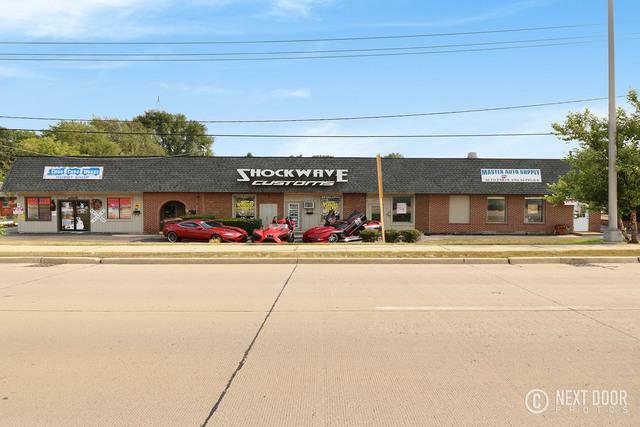 Located on the very busy corner or Route 30/Lincoln Hwy and LaGrange Road! Near popular retail stores like Walgreeens, Marianos, etc. A great 28,129 sq. 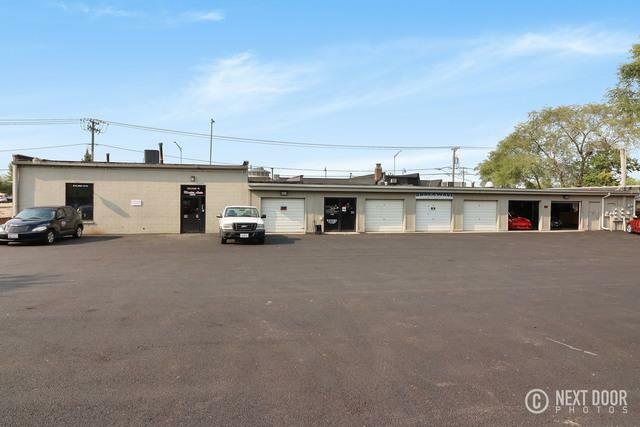 ft. amount of land with great visibility from the busy roads. Schedule a showing with us!